Sarai began her journey with music at an early age, studying piano at just five years old. By the age of eight, she discovered her passion for string instruments, favoring the viola for it’s warm and rich tone. She played viola throughout her high school years, participating in competitions such as CODA from 2009-2012. She is currently working to obtain her bachelors degree in Viola Performance at Fresno State University while playing with the Fresno State Symphony Orchestra and Fresno State Quartet. 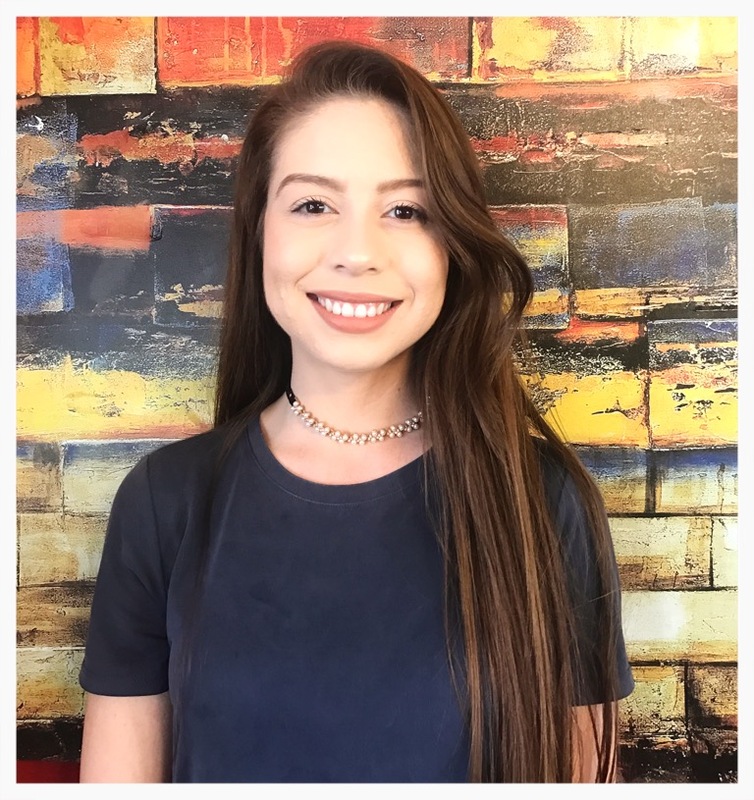 In addition to her educational pursuits, Sarai is a violist for the Tulare County Symphony Orchestra and a member of the Golden String Quartet. She is a regular musician for local restaurants and plays for church events, weddings, private parties, etc. Though classically trained, Sarai enjoys playing many different styles depending on which instrument she has in hand. On violin, she prefers the fun, boisterous mood that Irish folk music (Gaelic) brings, while on the viola she appreciates the grandeur of the baroque period. She hopes to help her students develop their own musical styles and preferences by learning a variety of pieces from different genres. In the process, students will gain fundamental music theory knowledge, learn correct posture/bow placement, and receive guidance on improving tone-quality while sharpening many other essential techniques. During the course of private-lessons, Sarai’s students have placed in local competitions, achieved advanced scores in orchestra classes, moved up to section leaders, and have been accepted to play with Tulare County Junior Strings. Sarai encourages students to study stringed instruments as it creates a bridge between cultures while instilling a sense of discipline and ability to “think ahead”. Sarai Guzman performs a serious of duets for violin and accordion with teacher Dennis Mack at Band Together: A Benefit Concert For CASA and The Creative Center. Sarai Guzman, Ricky Avila, and Steven Tucker perform “Starlight” by MUSE at Band Together: A Benefit Concert For CASA and The Creative Center.